This Stepchild Park Rat is a kid's all mountain snowboard with a camber profile. Brilliant for family holidays, or even a play around in the parks. 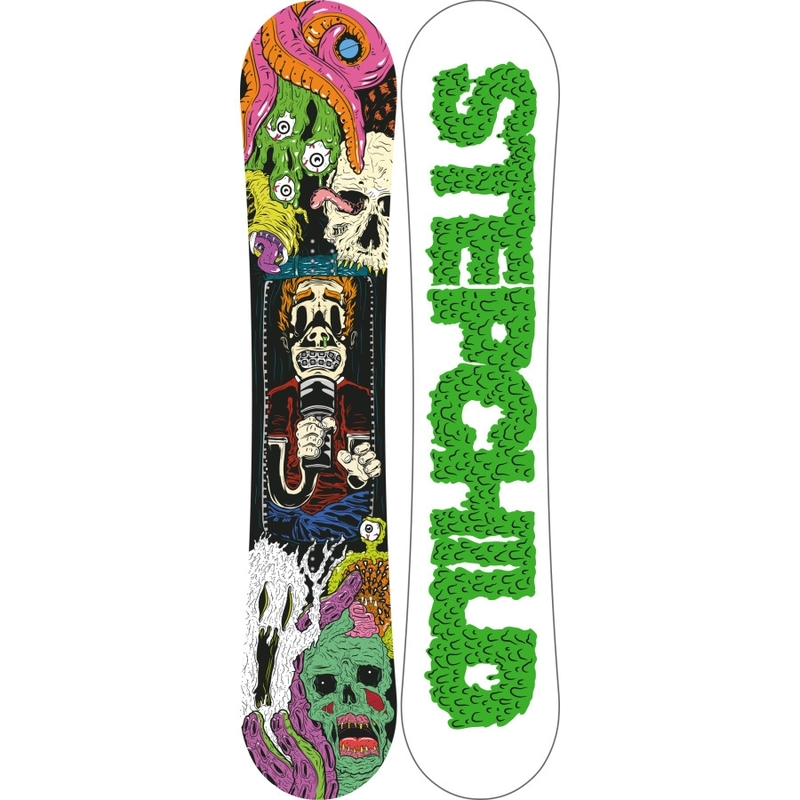 brilliant graphics, this has been a really popular board for the kids, teenagers, or even for a beginner snowboarder as long as you purchase the correct length.